1. On your iPhone, open the Watch app. 2. 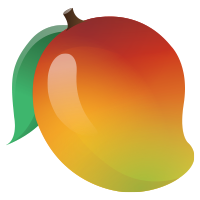 Scroll down until you find Mango Health, then select it. 3. On the next screen, toggle on ‘Show App on Apple Watch’.